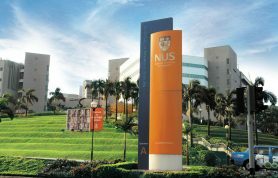 You can find here the list of Top 10 Best Malaysian Universities with their names, location and contacts. 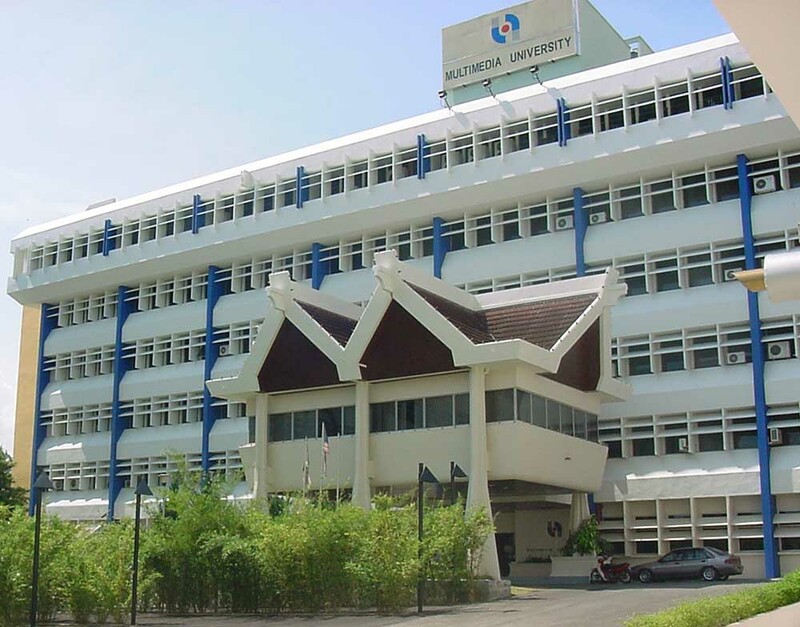 This article is about best institutes of Malaysia. We all know that Malaysia is famous for tourism. It is famous for its natural beauty. In 2010 according to an estimate there are 24.6 million arrivals. It is also famous for Formula One racing. A lot of people are interested in this game. Almost 130,000 spectators can watch this at a time. Wildlife and beaches are also common here. 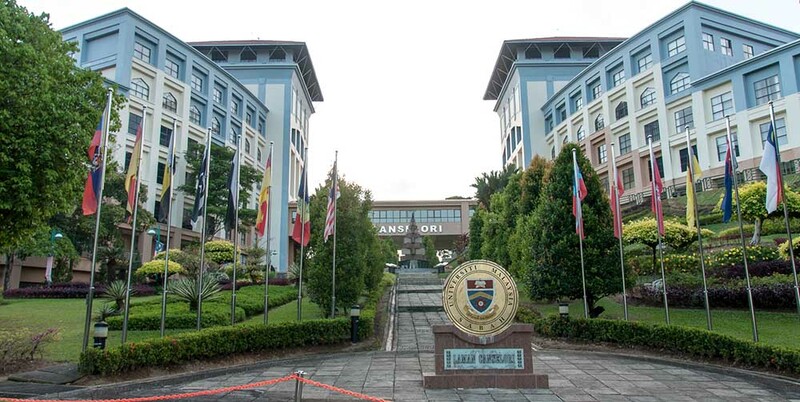 Beside all these Malaysian universities are best known for educational institutions. Many institutes from this country have emerged. And they are known to be the best. And they are also ranked internationally. Institutes in Malaysia both are private and public. Some are aided by the government. According to 2012 this state is considered to be a biggest exporter of educational services. For many people, it is the best spot for tourism. But now a days many people are interested in the educational institutes. These institutes are also ranked by the QS World. They also rank them nationally and internationally. Students from all over world come here for education. Plenty of subjects are taught in these institutes. Many facilities are also provided to them. So that people from distant areas make them feel at home. Such as Banking facility is available. So following are the world best universities that we have ranked. It is private Malaysian Institute. It was established in 1997. It is situated in Tronoh, Perak in Malaysian country. Campus consist of 100 acres. In short it is known as UTP. It is affiliated with ASAIHL. It has its web site. With the name of utp.edu.my. 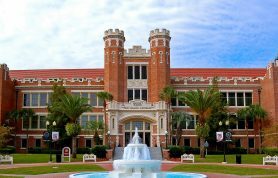 QS Ranked it among best 200 universities in chemical engineering. And was ranked 335th in the world. It was also ranked 9th nationally in 2012-2013. It belongs to the top universities in Malaysia. While in 2014 QS ranked it 10th. This prestige institute is owned by PETRONAS. PETRONAS is Oil Company in Malaysia. They have enrolled 6000 undergraduates. While 1200 postgraduates. 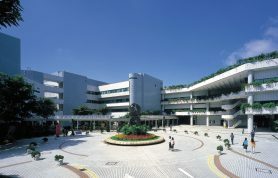 It is well-known research institute. And its main focus is on Research and Development. It is a public institute. It was founded in 1956. It is situated in Shah Alam, Selangor in Malaysia. It’s noteworthy alumni includes Yuna and Suki Mee. Yuna is a singer. She also writes songs. She is a well-known businesswoman. And have many albums. Furthermore, it has many politicians, artists and CEO in its alumni. It was ranked nationally. And it was also ranked internationally. Nationally in 2012-2013 QS ranked it 8th. While in 2014, it was ranked 9th. In 2013 QS World University ranking it stands 701+ rank. While QS Asian University ranking, it stands 201-250 rank in 2013. 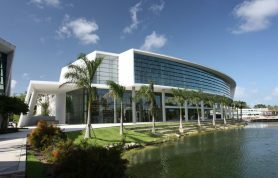 In 2009, MQA, rated this campus Tier: 5 Excellent. It is a private institute. There are three campuses of a university. In 2013, it enrolled 20057 students. It is situated in Cyberjaya, Selangor Malaysia. It’s noteworthy alumni include Tan Chui Mui and Liew Seng Tat. Tan is a filmmaker. Love Conquers All is one of her movies. Liew is also a filmmaker. He has also got many awards. Campus is in an urban area. It is affiliated with ACU; ASAIHL.it is also affiliated with LAOTSE. It has its web site. Online any information can be obtained. It is named as mmu.edu.my. QS ranks it. In 2014, it was ranked 8th by QS. In 2002, it won APMITTA Award. In 2009, it was ranked 171 by THES-QS. It was ranked 171 in Asian University Ranking. In 2010 according to Webometric Ranking it was ranked 1st private institute. It was founded in 1992. It is situated in Sarawak Malaysia. In 2010, it enrolled 8358 students. It is a public institute. 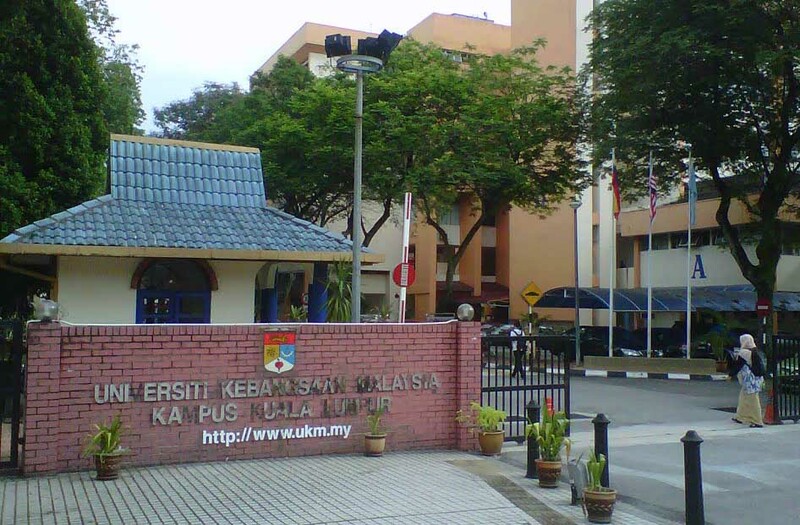 Main campus of an institute is in Kota Samarahan. It is affiliated with ASAIHL and ACU. Unimans Is the name of the website. It is ISO certified institute. 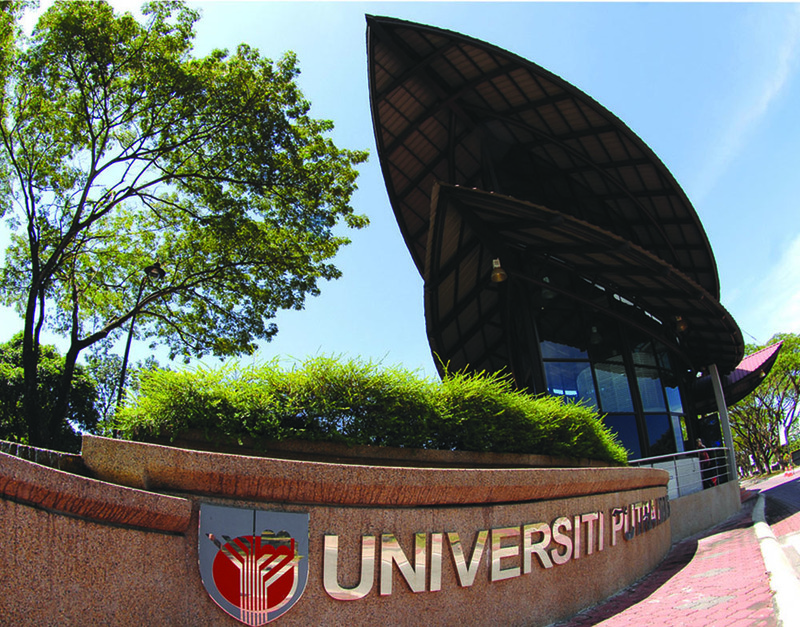 And it is the 8th University of Malaysia. It has won many awards. Such as Premier information technology award. It has also won Industry Innovators Awards. It was ranked 7th by QS nationally in 2014. Within six months’ period, 91% students of this institute get employed. It was said according to a survey. In 2012 in British Invention Show. It won 11 Gold medals. In 2011 at Seoul international invention fair. It won 7 Gold medals. In 2014, it was ranked 6th by QS. And in 2012-2013 it was ranked 5th by QS Asian University ranking. It is also ranked internationally. In 2012-2013, it was ranked 153rd globally. It is a public institute of this country. It was founded in 1983. It is situated at Kuala Lumpur, Selangor Malaysia. In 2007, it enrolled 38832 students. In short it is known as IIUM. It is also known as UIAM. It’s noteworthy alumni includes Shahir and Adnan Yakoob. Shahir is a well-renowned singer. While Adnan is a popular politician of Malaysia. He is currently Menteri Besar of Pahang. It is a public institute. Dr. Rais Yatim is the President of the institute. In 2014, it enrolled 3578 postgraduates. While 1479 doctoral students. It is affiliated with ASAIHL, ACU and many more. 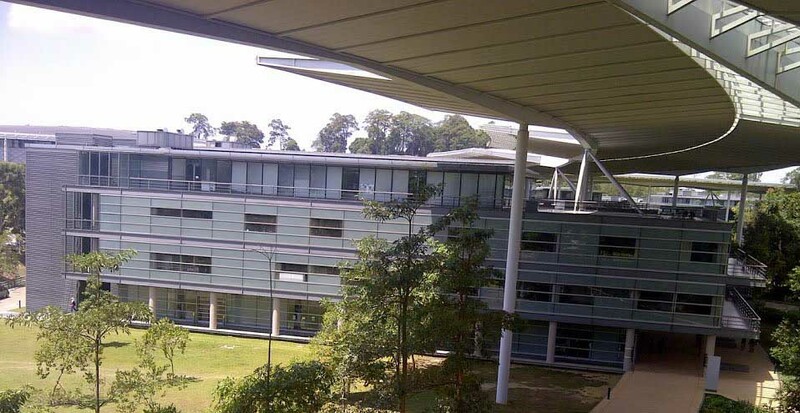 It is one of the best research institutes in Malaysia. It is situated in Serdang Malaysia. It was founded in 1971. In 2011, it enrolled 25628 students. It’s noteworthy alumni includes Cheng Chu Sian and Amirudin Shari. Cheng is a famous athlete. While Amirudin is a famous politician. It is a public institute. It has academic staff of 2548. And have total 26222 students. In 2014, it enrolled 16051 undergraduates. And 10171 postgraduates. It is affiliated with ASAIHL, ASEA and many more. Upm.edu.my is its official website. In 2014, it was ranked 5th by QS in this state. 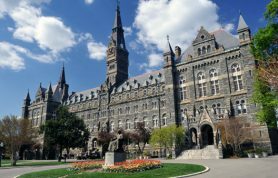 In 2014, it was also ranked best joint 376th university in world by QS. It is one of the oldest institutes in Malaysia. It is engineering and technology institute. It is situated in Johor Bahru in Malaysia. In 2010, it enrolled 21471 students. It’s noteworthy alumni include Suki Mee and Sim Tze Tzin. It is a public institute. It has 3645 administrative staff members. In 2014, it had 11392 undergraduates. While 13780 postgraduates. It is affiliated with ACU, ASAIHL, and FUIW. In 2014, it was ranked 4th by QS in this country. It has 278 presence rank. And have 1587 impact rank. It is a public institute. Institute have total three campuses. One is on the Island of Penang. 2nd is on the Kelanthan. While 3rd is on the Nibong Tebal. It was founded in 1969. It is situated at Pulau Pinang in Malaysia. It’s noteworthy alumni include Idris Jala and Jeff Ooi. In 2014, it was ranked 3rd by QS there. It is affiliated with ASAIHL and ACU. Furthermore, it is also affiliated with FUIW. In 2013 by QS world universities ranking it was ranked 355th. Nationally it was ranked 1st in this state. But in the world it was ranked 341. There were many movies that were filmed here. Such as Ali Setan and Soalnya Siapa. 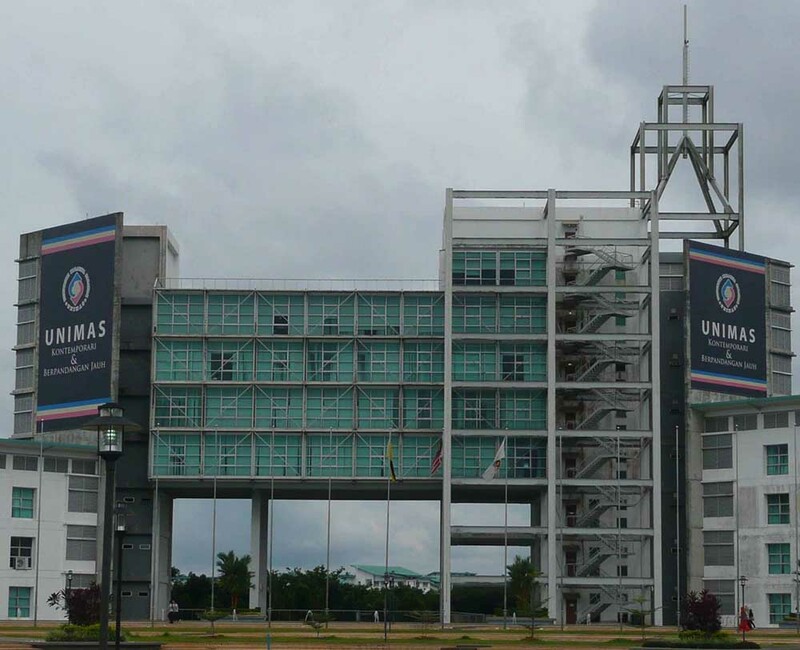 It is also known as the National University of Malaysia. And in short it is known as UKM. It is situated at Bangi Selangor in Malaysia. It was founded in 1970. In 2006, it enrolled 22605 students. It’s noteworthy alumni include K Reuben and Wong Chin Huat. It is a public institute. Which was ranked 2nd by QS in Malaysia in 2014. In 2006-2007, it had 17500 undergraduates. While 5105 postgraduates. It is affiliated with ACU and ASAIHL. Furthermore, it is also affiliated with AUN and AUAP. In 2014, it was ranked 2nd by QS. While in 2012, it was ranked 261 in QS World University ranking. This Malaysia university ranking was 185 in 2005 and 2005 by QS World. 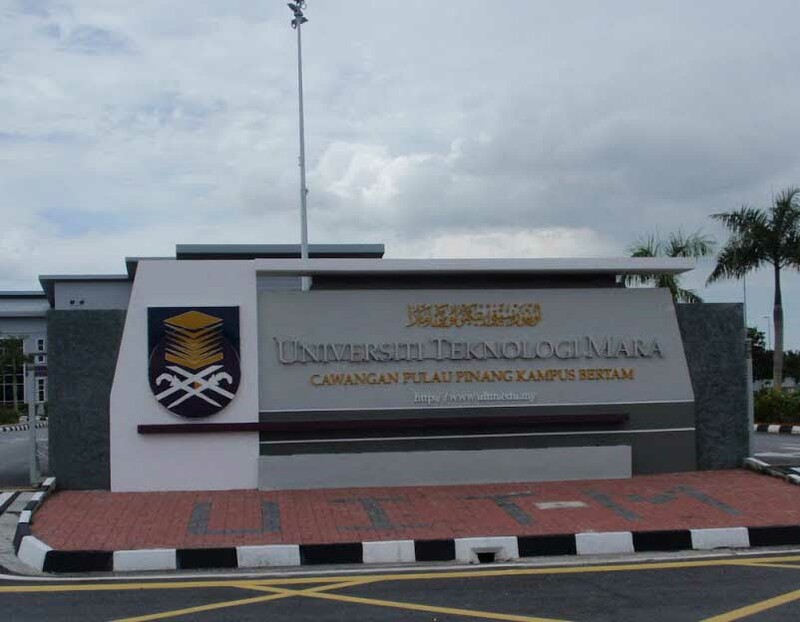 It is the best University in Malaysia. It was ranked 1st by QS World in 2014. It is a public institute. It is well-known research institute. This prestige institute is oldest one here. It is situated in Kuala Lumpur Malaysia. It was founded in 1949. In 2010, it enrolled 25471 students. It’s noteworthy alumni includes Anwar Ibrahim and Khalid Ibrahim. Sultan Nazrin Shah is the chancellor. In 2010, it has an academic staff of 2613. While administrative staff of 590. In 2010, it has 13990 undergraduates. While have 11484 postgraduates. It is affiliated with ACU, APRU. Further, it is affiliated with many more. In 2014, it was ranked 151 by QS World University Ranking. In 2013, it was ranked 167 by QS World University Rankings. 4 Universiti Teknologi Malaysia Office of Corporate Affairs,Universiti Teknologi Malaysia,UTM Skudai, 81310 Johor,Malaysia. 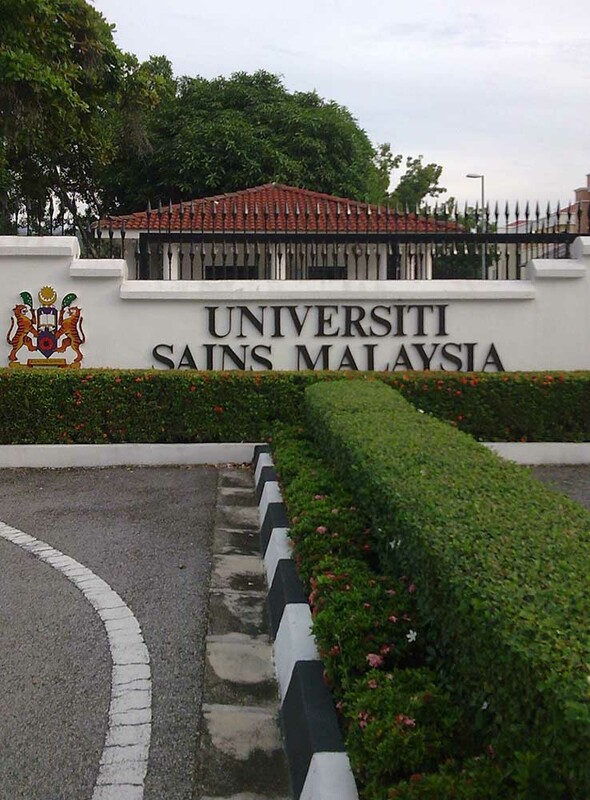 The above are best institutes of Malaysia. These were also ranked by QS. They have not only ranked them nationally. But also ranked internationally. Many of them have also won awards. They have also facilitated students. First many people visited there as a tourist. Or they came to enjoy wildlife in Malaysia. But now a day’s many people come to study here. As it has best universities in the world. Which are famous all over the world.